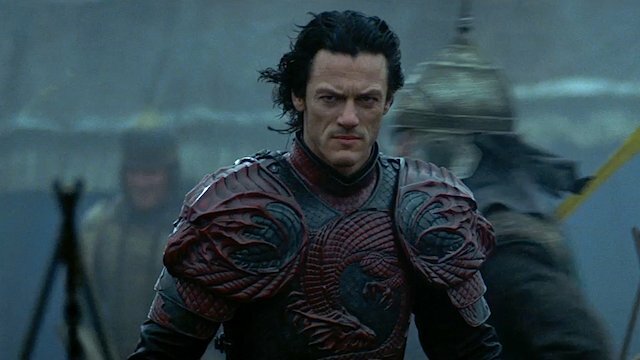 THR reports that Dracula Untold star Luke Evans has boarded Disney’s live-action version of Beauty And The Beast. While the actor is in the early stages of locking down a deal, it’s expected that he will portray the story’s male lead, the self-obsessed Gaston. Should Evans secure the role, he will be co-starring alongside Harry Potter alum, Emma Watson, who was confirmed in late January as the titular beauty. The Twilight Saga: Breaking Dawn director Bill Condon is at the helm for this take, which fought off competition from Warner’s own stab at the material. Initially set up with Guillermo del Toro in the director’s chair that iteration is now languishing in a dark, cobwebbed hole known as development hell. Disney is striving to ensure their efforts won’t suffer a similar fate. Following early script drafts by Evan Spiliotopoulos, Watson’s The Perks Of Being A Wallflower writer-director Stephen Chbosky was ushered in for rewrites. Judging by the time and precision it’s taken the studio to secure its core cast, this iteration could potentially be an even bigger hit than 1991’s animated classic. For Evans, the role could finally catapult him into the starry stratosphere. He’s grazed superstardom previously with his stint on The Hobbit trilogy and Universal’s monster-reboot, Dracula Untold, and was the attached to the forthcoming reboot of The Crow for some time. Beauty And The Beast will hopefully be the movie that finally raises the stakes for the British actor.